Дополнительная информация History: From age of 5 owned by one owner, last year the rider went to Canada, now the horse is ridden by BLR trainer. Character: Horse is conscientious, brave and benign, hasn't got bad habits, and it makes him as a perfect family horse. 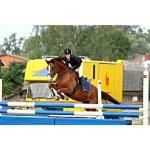 Training: Home jumping up to 115cm courses, has got competition experience up to 100cm with children. 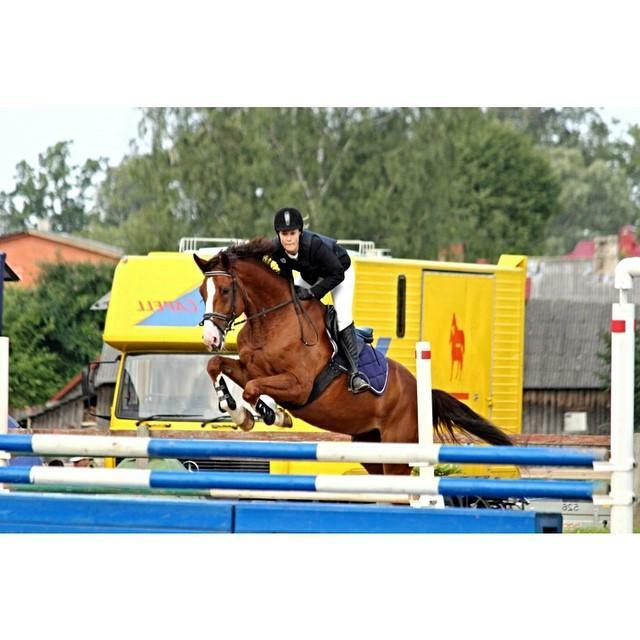 Rider: Will be suitable for beginners, amateurs or hobby riders, as a schoolmaster perfect for children who just started their jumping career. Examination: X - rays done when the horse was bought, now can be repeatedly made upon the request.